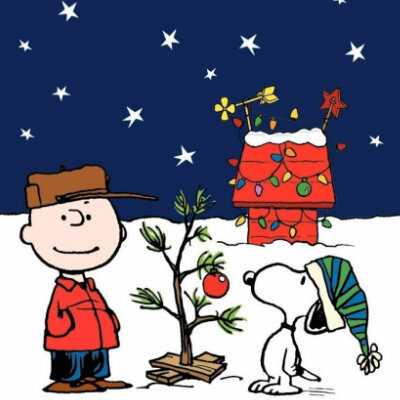 Show Us Your #ChristmasInHuntsville images! Tag your images throughout the season with #ChristmasInHuntsville and we will showcase a feed of all the holiday joy! Do you know why we celebrate Christmas today? It’s really a special story. The Nativity display overlooking Big Spring Park in Downtown Huntsville attempts to share it with us today. Take the journey to a stable in a small town 2,000 years ago and discover what made that night so unique that we still celebrate it today. 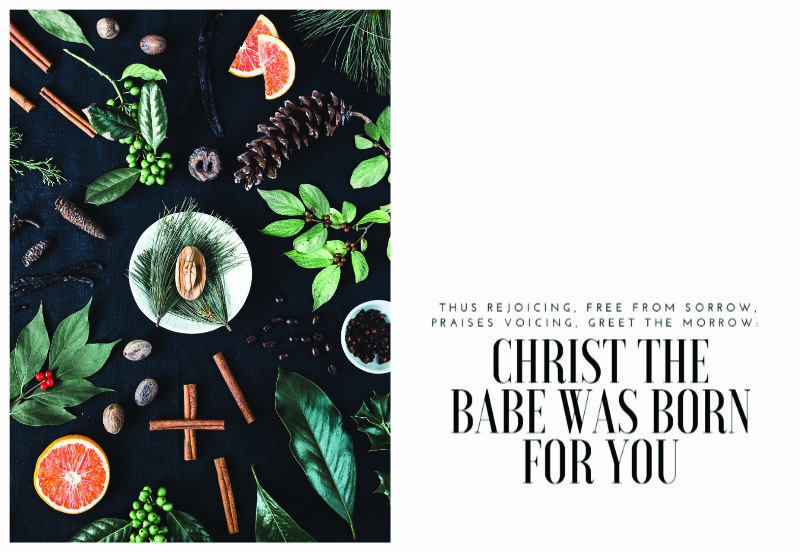 Many years ago, thousands of years in fact, an angel appeared and told a young woman named Mary that a very special baby was coming. 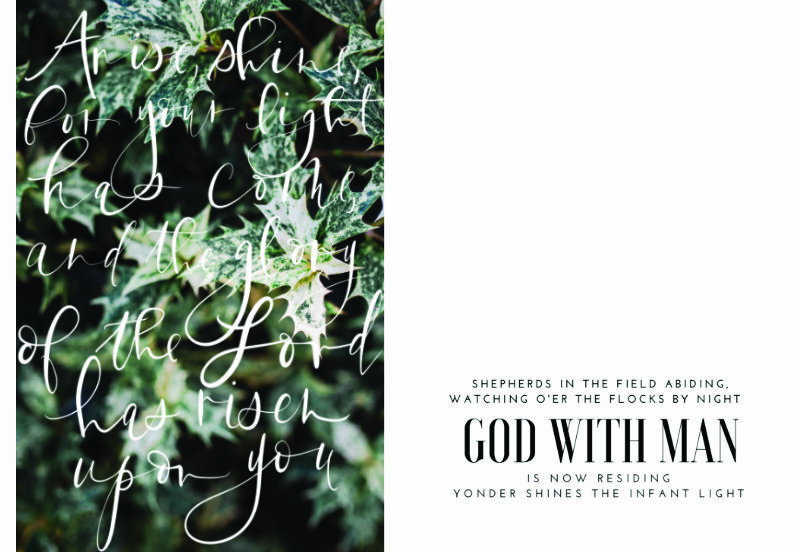 This wasn’t just any baby - this was going to be God’s baby, and his name was going to mean “God is with us”. So, you can see why angels showed up and started telling people. 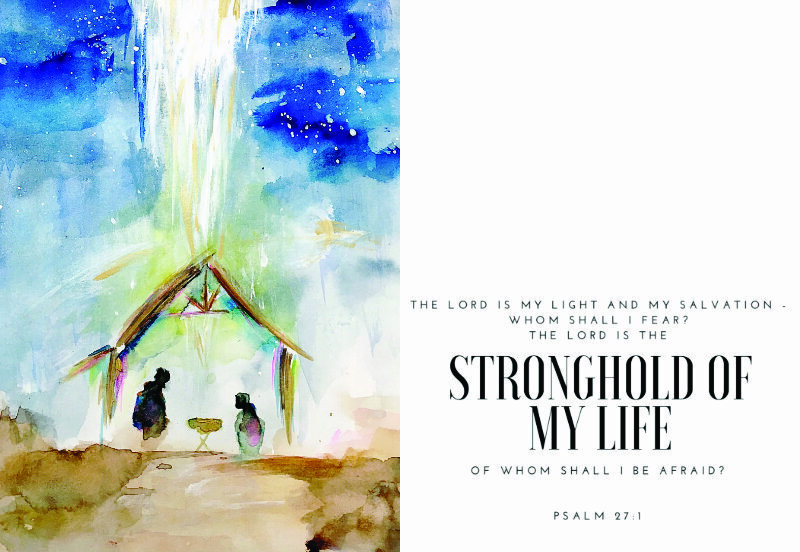 Mary was engaged to a man named Joseph and there were angels that appeared and told him about it too. 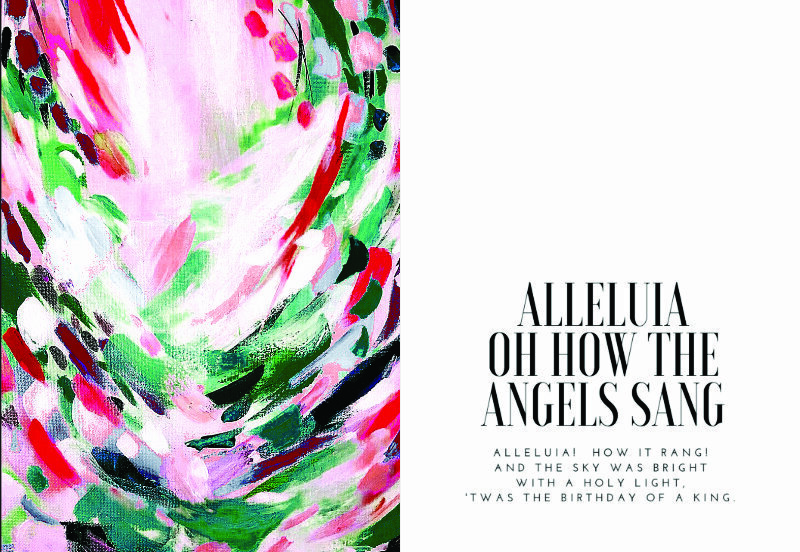 This new baby was such a big deal that angels even appeared to some shepherds and told them. The Wise Men knew that there was a palace in Jerusalem, so they stopped there to see where they could find this special baby that was going to one day be King. 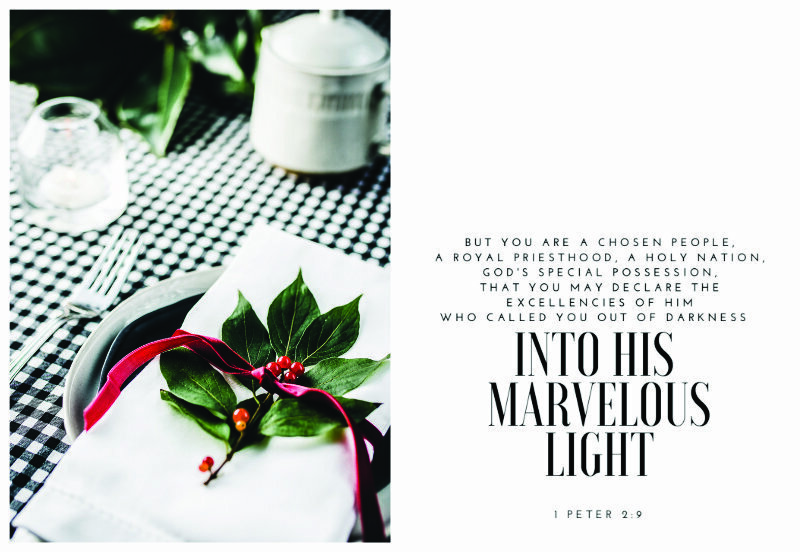 The current king, named Herod, was afraid that this new baby Jesus, would take his throne, so he asked for more information about the child, watching and waiting to see how he might ensure his continued power. 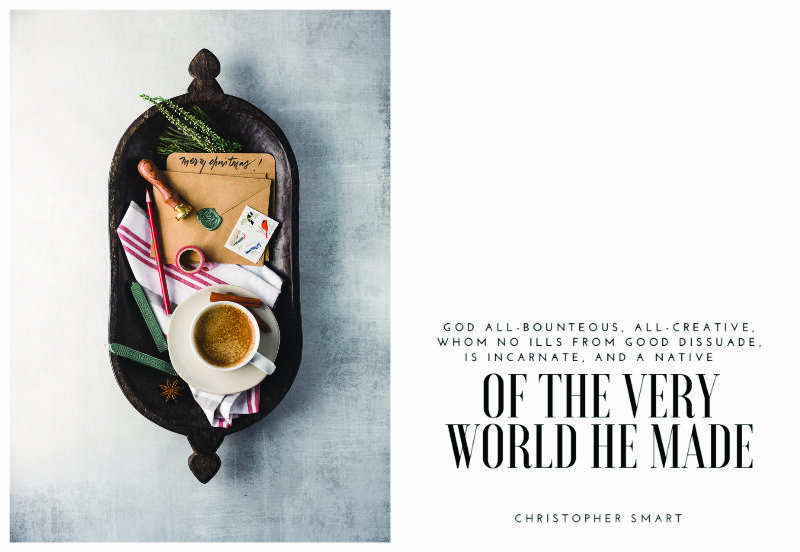 Some men called “prophets” told Herod and the Wise Men that the child of God was supposed to be born in a small town called Bethlehem, so the Wise Men left Jerusalem and headed off to see the Baby and bring him their gifts. When they arrived, they found the baby Jesus and his family, gave him their gifts, and went on their way. 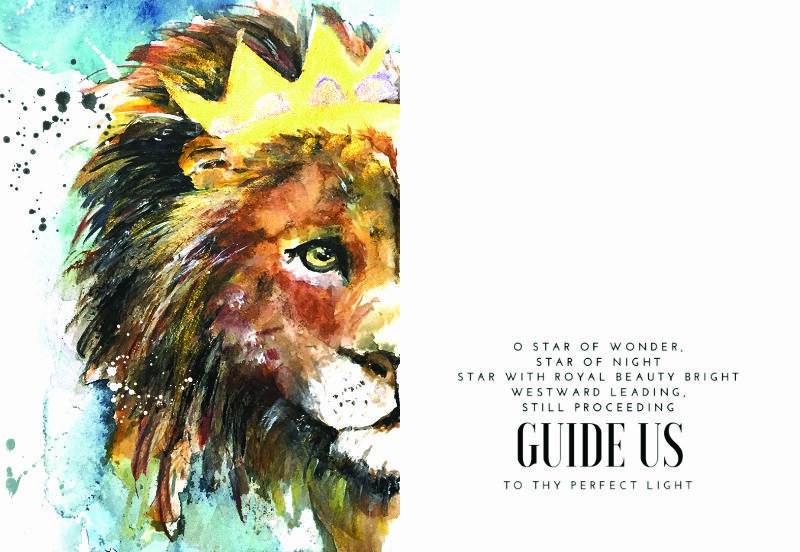 When you are at the Tinsel Trail this year, look up and you will see King Herod worried about this new King, and the Wise Men on their journey to see baby Jesus! Stop by from December 17-23 for a chance to visit Herod’s palace and the marketplace in Jerusalem 2,000 years ago (you may even get a hot chocolate while there). And if you’re there December 20-21, you may see the shepherds and their animals who came to visit the baby Jesus too. 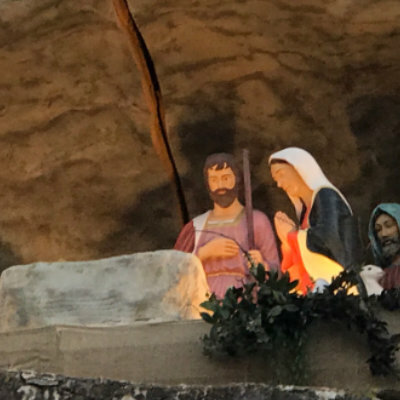 He is the reason people all over the world celebrate Christmas, the reason for displays like the Nativity, and the reason people meet at churches like First Baptist Church of Huntsville. 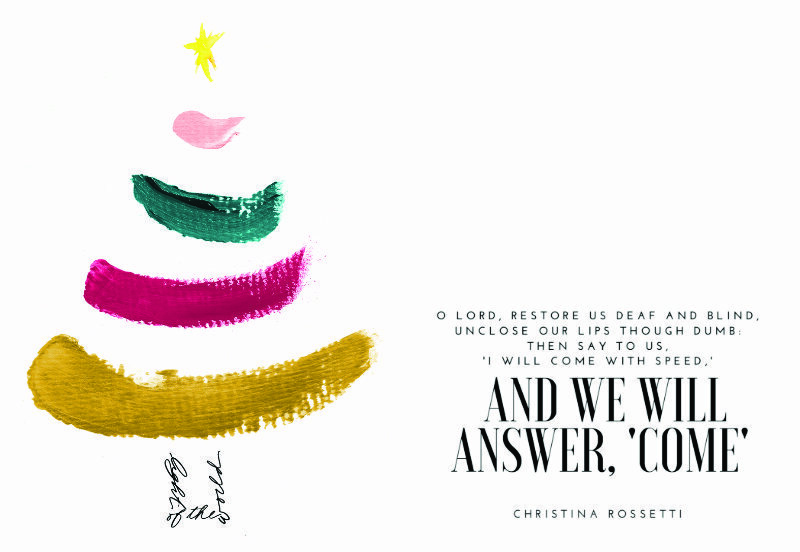 Jesus is the reason we celebrate, not just at Christmas, but all year long. Some Huntsville-area holiday activities are fresh, new additions that have come on board as the city has grown – and some are more than a half-century old. 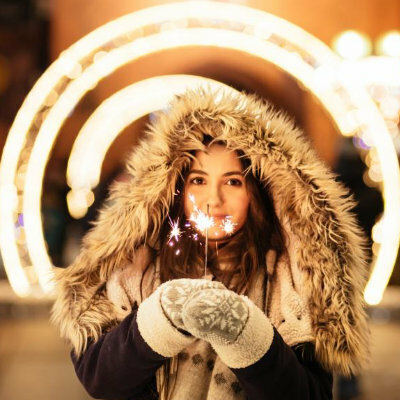 From Medieval England to a new twist on decorating Christmas trees, your family is sure to find activities that will become an anticipated tradition. Huntsville’s Big Spring Park is all aglitter for you to enjoy with family and friends, or for a quiet walk after a long work day. Stroll through a forest of 300-plus cut trees, decorated by local organizations. Come be the judge of your favorite tree! It will be a night to remember. 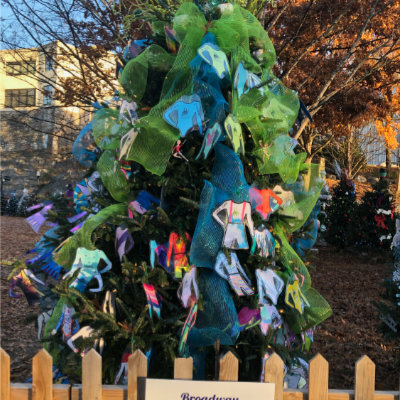 On the hill you will notice that The Nativity Scene is now a featured part of the Tinsel Trail, sponsored by First Baptist Church of Huntsville. Notice the murals, that were painted by Abbi Helser, a local James Clemons student. King Herod and the wise men wait to meet the Christ child near where the baby sleeps, reminding us of the real meaning of Christmas. This year’s Nativity includes some special features this year, and we hope you’ll stop by and enjoy them. 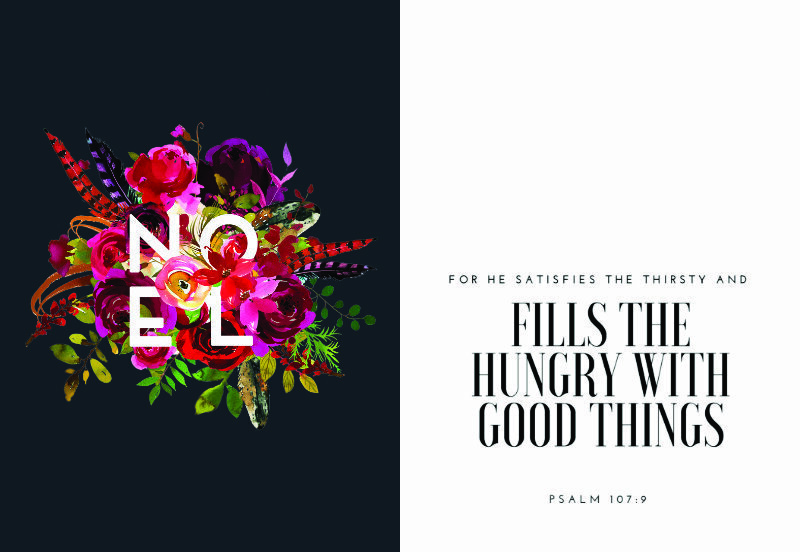 Dec. 17-23 (6:00-9:00 p.m.): Get refreshed at the Oasis. 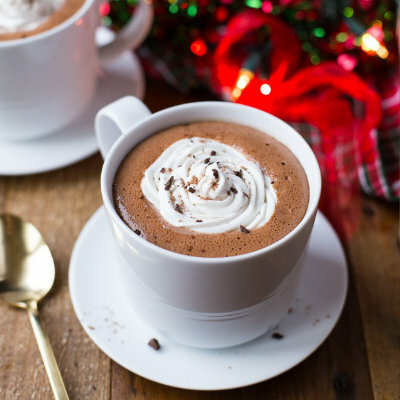 Grab a signature cup of hot chocolate and snacks before you walk through the Tinsel Trail. Dec. 20-21 (5:00-8:30 p.m.): The “Corral” petting zoo. Bring the kids to get pictures made with the animals and shepherds from the Nativity scene. 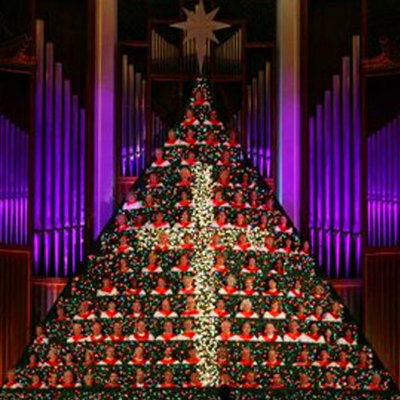 Dec. 19-22 (7:00 p.m.): Enjoy live Christmas music sure to get you in the Christmas spirit. This annual event is a Huntsville tradition, featuring more than 150 singers, a 50-piece orchestra and thousands of lights to bring a 130-foot Christmas tree to life. Get your tickets now before they run out. Cost: Free, but tickets are required. Get them here. 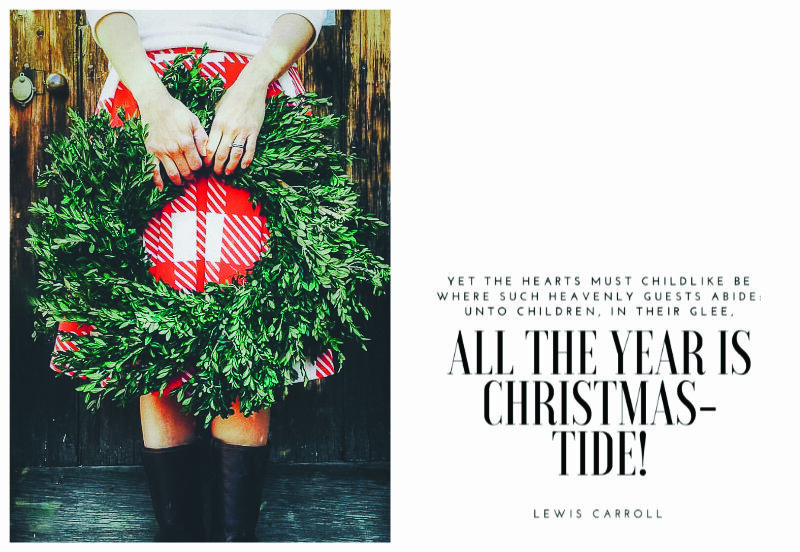 This beloved holiday story is a Huntsville tradition, and is back this year with a fresh interpretation of the Dickens’ classic. 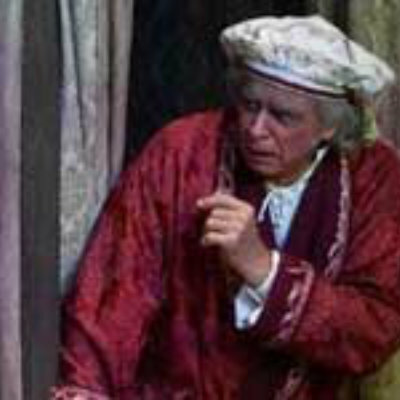 Audiences of all ages are invited to follow Ebenezer Scrooge on a ghostly musical journey through his past, present and future, as he receives the most important Christmas gift of all-redemption through the power of love. Times: Friday 7:00 p.m., Saturday & Sunday 1:30 p.m. & 5:00 p.m. This Huntsville tradition, presented by the Huntsville Botanical Garden, is a holiday light extravaganza featuring larger-than-life animated light displays. See Santa soaring over a delightful winter village. Nursery rhyme characters dance and frolic among traditional scenes of the season. Best of all, experience the magic of the twinkling icicle forest. 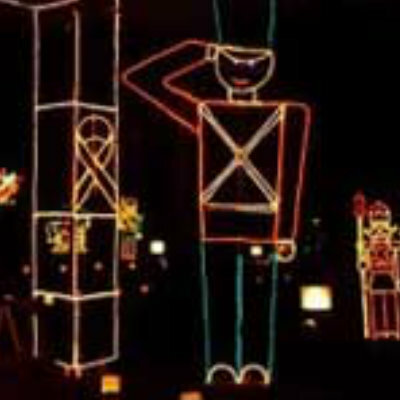 Galaxy of Lights is the perfect holiday treat for the young and young-at-heart. Location: Huntsville Botanical Garden, 4747 Bob Wallace Ave. This time of year, Constitution Village is turned into a magical North Pole, created especially for families to enjoy. All ages will delight in visiting the Claus' house, meeting Santa's reindeer, the North Pole elves, Mrs. Santa, and Santa himself! Snow shows, craft projects and musical entertainment all add to the fun. Cost: $5 per person, free for children under one year old. 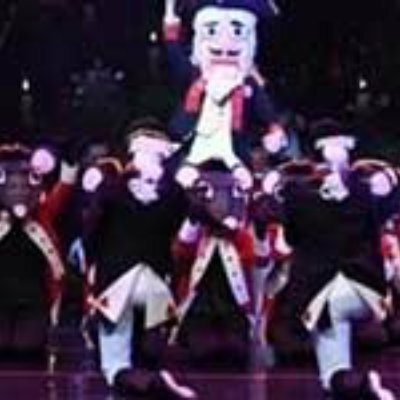 Another great local tradition, the Huntsville Ballet Company presents its 48th annual production of The Nutcracker, the beloved classic by Tchaikovsky. 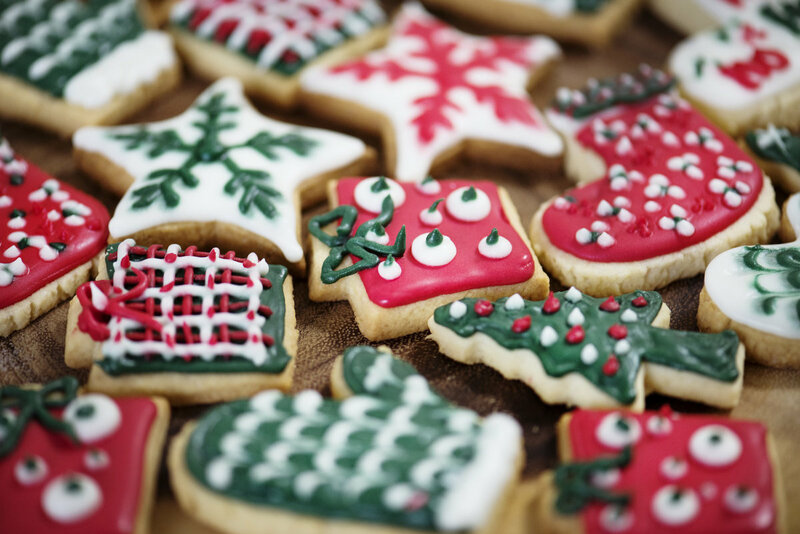 Jog away some of those holiday treats! 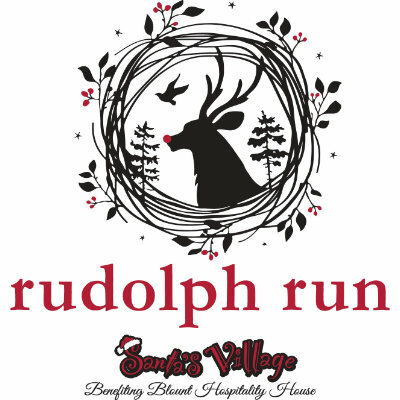 Join Santa and his crew for a run through the beautiful Old Town and Twickenham neighborhoods. 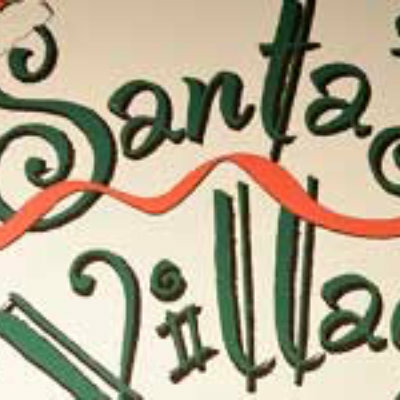 The race starts at Santa's Village. Proceeds benefit Blount Hospitality House. 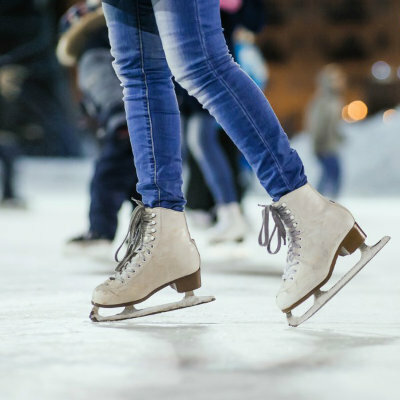 Is there anything more magical as an outdoor ice skating rink in winter? Skating in the Park is nestled between the Huntsville Museum of Art and Big Spring Park, and you'll find children and adults gliding along the ice in the picturesque setting. Hours: Monday – Thursday, 4-9pm; Friday, 4pm – 10pm; Saturday, 10am - 10pm, Sunday: 12-8pm. Christmas Weenie Dog Race HSV vs. Evansville. The Huntsville Havoc takes on Evansville with the first ever Christmas Weenie Dog race for entertainment between periods. Enjoy the game with your family. 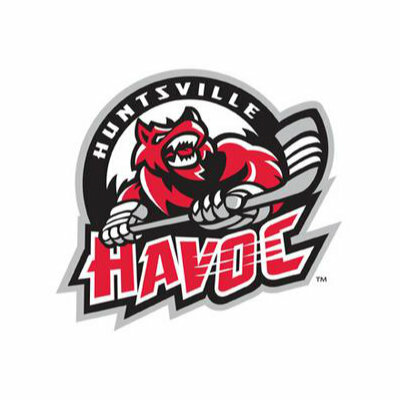 GO HAVOC! Get in the holiday spirit at the annual Downtown Huntsville Christmas parade. Enjoy floats, vintage cars, baton twirlers and more. Enjoy a festive dinner at the Burritt Mansion or one of the cozy cabins. For menu information follow the link. Reservations are required. Call Stephanie at 256-512-0141 to reserve your spot. 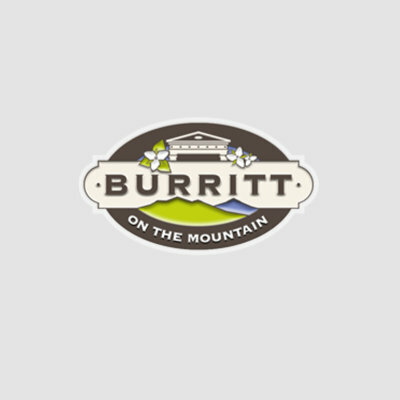 The event is a fundraiser for Burritt on the Mountain. Enjoy hot cocoa, decorate Christmas cookies, create holiday crafts and be amazed by a magic show from Dr. Osborne. The one-stop-shop for gifts for the nerd in your life. 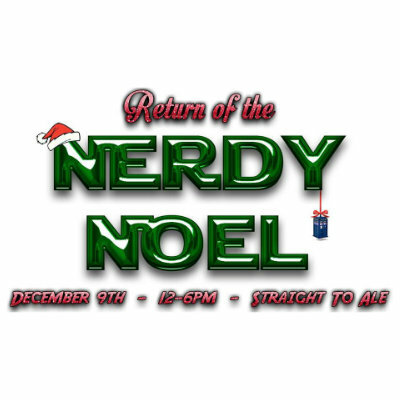 The 3rd Annual Nerdy Noel market will take place in the Straight to Ale Brewery. Find the perfect gift for the sci-fi, anime, comic lover! The Sanders Family performs a play of hilarious stories and carols set Christmas Eve of 1941 in Mount Pleasant, NC. 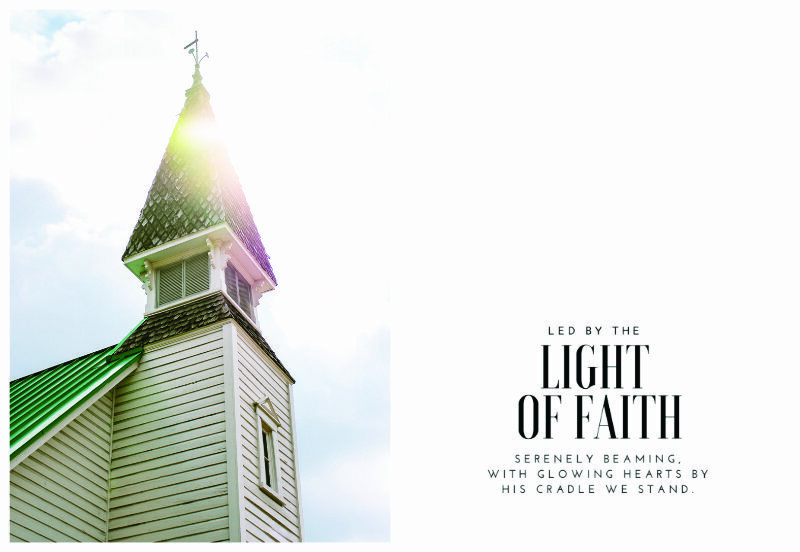 Head to the Old Country Church at Burritt on the Mountain for the unforgettable performance. 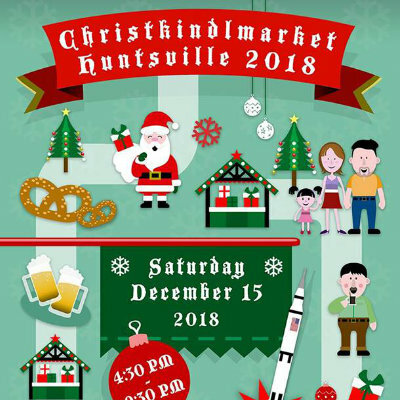 Revel Events presents the Christkindle Market at U.S. Space and Rocket Center under the Saturn V. Enjoy the German market with a live German band, handcrafted holiday gifts, a visit from Santa, German street food and Christmas sweets and treats. Enjoy a special live performances. Over 50 craft vendors from all over Southeast will be attending. Bring a toy or gifts to donate to Kids to Love. 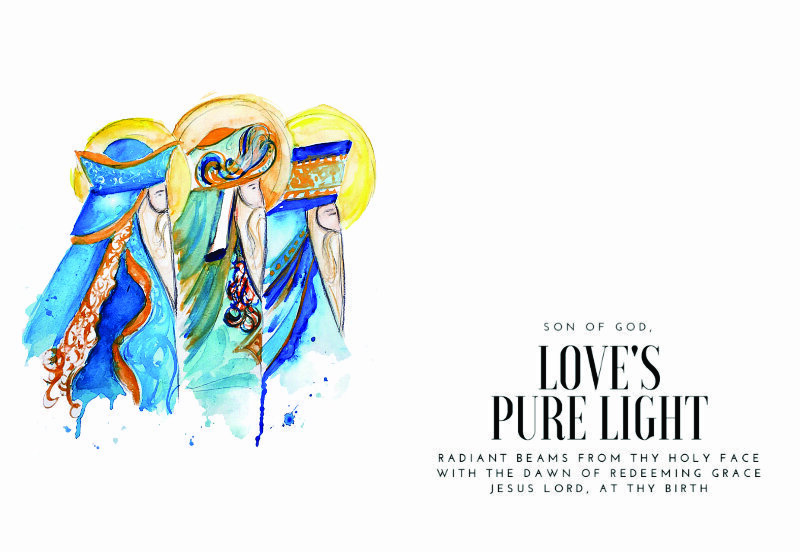 See what the Wisemen saw that night two-thousand years ago in the sky of Bethlehem. 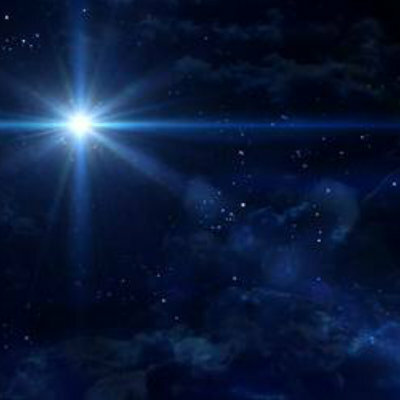 Every year, VBAS takes a look into the sky of long ago to look for the wonderous star that led the wisemen through their journey. Other celestial objects such as meteors and comets will also be explored to explore origins of some Christmas traditions celebrated today. The holiday animated classic is brought to life on stage to share the true meaning of Christmas. Sierra and her band provide a spectacular Christmas performance with a bluegrass/singer songwriter sound. 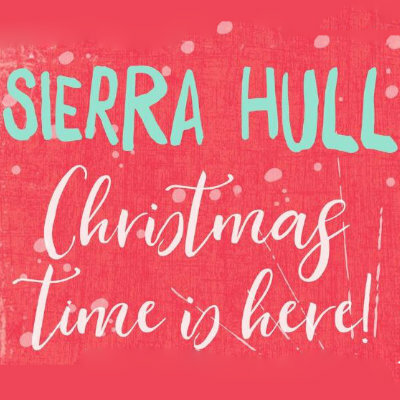 Sierra has been praised by world class artists such as Alison Krauss and Bela Fleck. Shows are at 6:30 and 8:30 pm Tickets are $34. Bring a beverages of your choice. 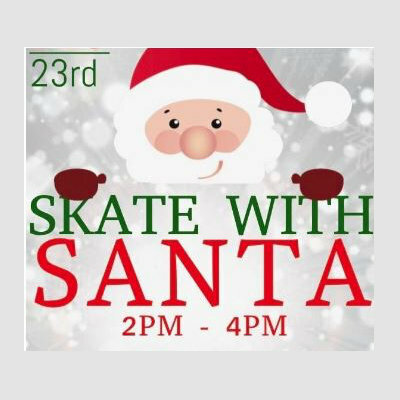 Visit the Huntsville Iceplex for a fun day of skating with Santa, decorating cookies with Mrs. Claus, and building a snowman with Santa's elves. 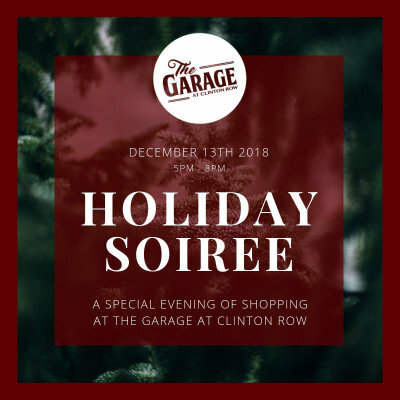 Enjoy the unique shops at The Garage on Clinton Row in downtown Huntsville. These incredible stores have special giveaways, discounts, and beautiful Christmas gifts for everyone on your list during this event. Thanks to our friends and the Huntsville/Madison County CVB, you can download discount coupons for many of these holiday events. Click here for coupon or visit the Downtown Visitor’s Center to pick them up. 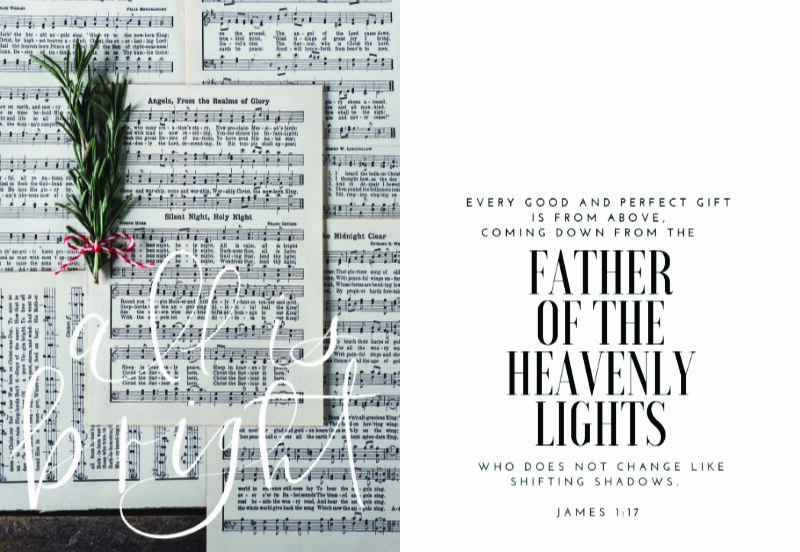 Do you have a family tradition of celebrating Christmas at a Christmas Eve service? 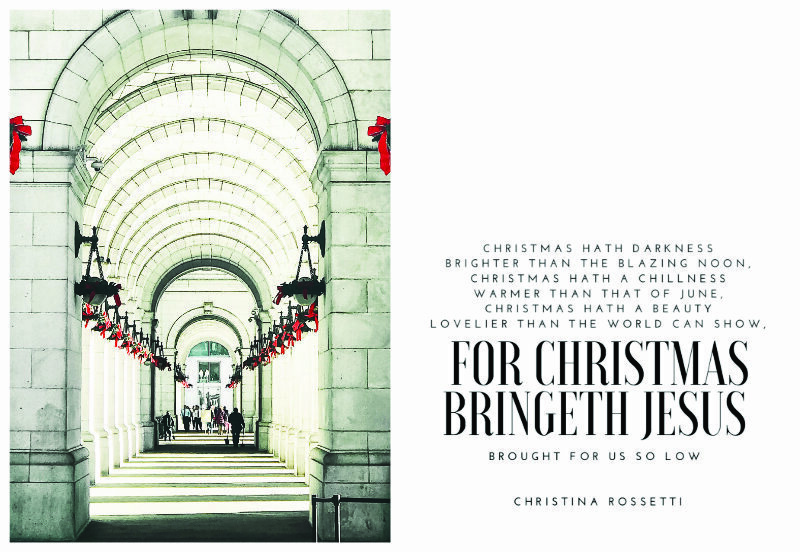 If not, then First Baptist Church would love to invite you to celebrate Christmas Eve in the city at the Church at the Heart of the City! 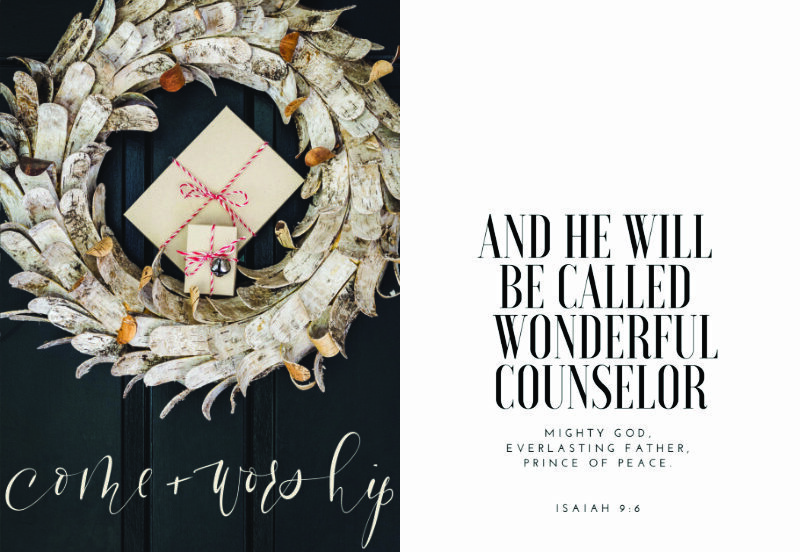 First Baptist will hold two Christmas Eve services on December 24th – one geared towards families with young children at 3:00 in their Life Center and a candlelight Christmas Eve -service at 5:00 in their historic and iconic sanctuary. For more information, checkwww.fbchsv.org or call 256-428-9400. Or, check the web for service times at your local congregation. However you celebrate Christmas, consider making a Christmas Eve service a part of your tradition! 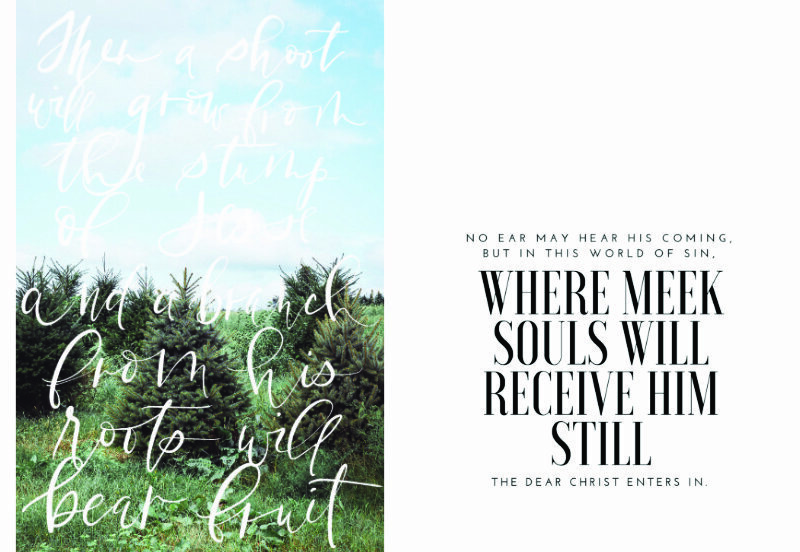 The Advent season marks the beginning of the Christian Church year, a time of new beginnings. 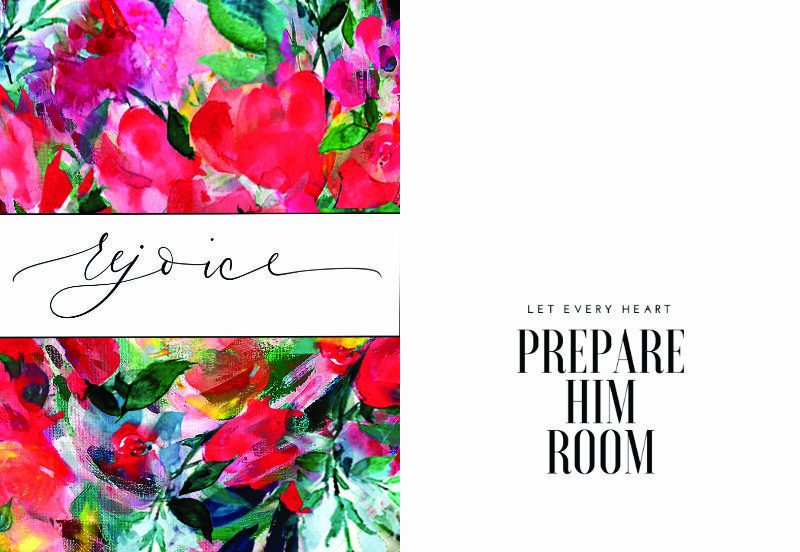 It’s a time to prepare our hearts for the arrival of the Savior, to remember that Love came down to Earth for us. 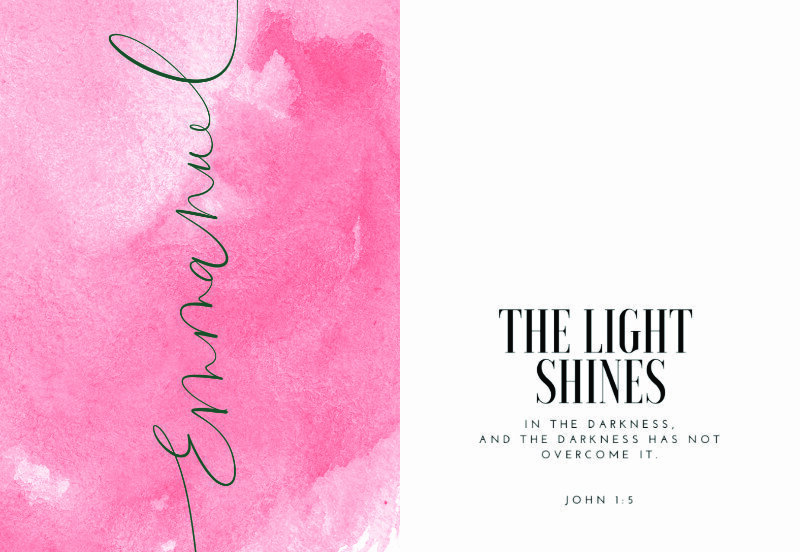 We hope you find comfort in these Advent readings. 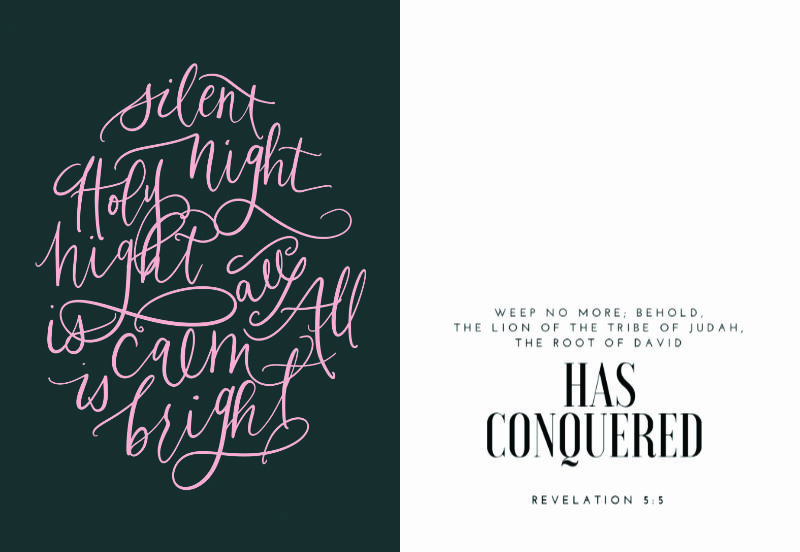 This year’s Advent Calendar features a local artist Christina of The Cardinal Collective and longtime friend Noelle Glaze of The Pen + Piper. Each handcrafted card was created with the idea that it could be a standalone frameable piece of art as well as part of a cohesive group. Learn more about their work. 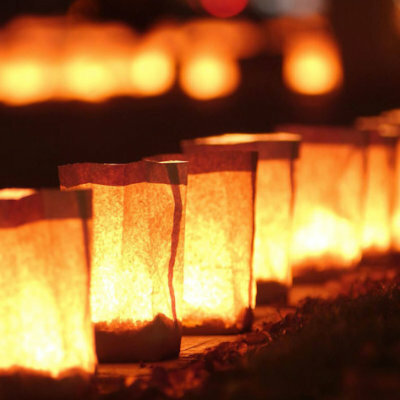 The best traditions are the ones that remind us that we are part of a bigger story. When we give back, whether it’s with a donated toy or a random act of kindness, we look beyond ourselves and the problems of the day – and become part of the solution. 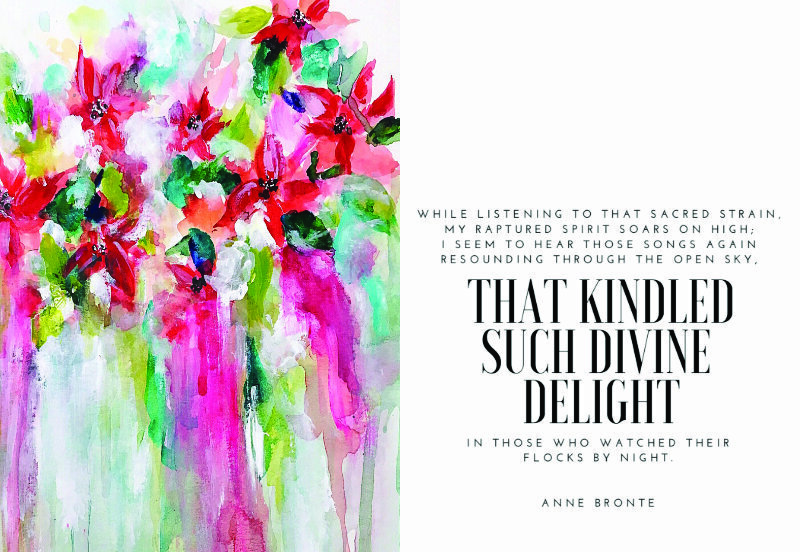 Christmas is a season of giving, of showing gratitude for our blessings. 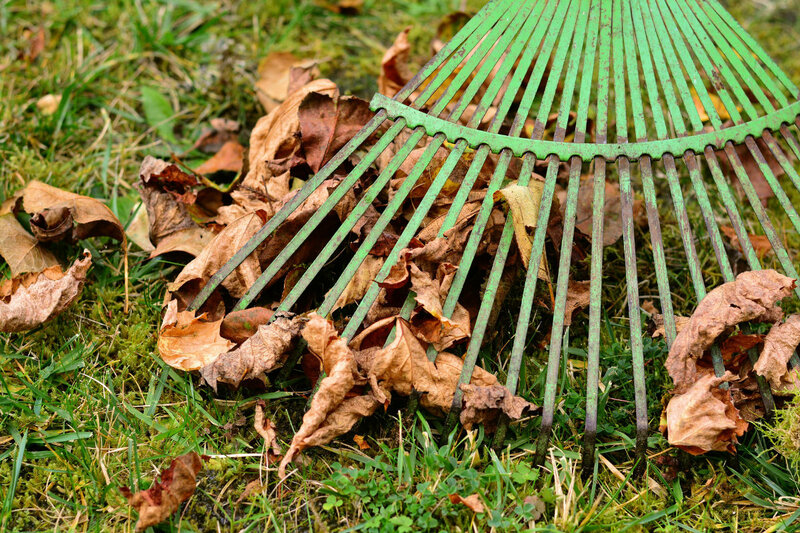 Here are some great ideas to get you started on a season of giving. We’d love for you to share your ideas with us on the Christmas in Huntsville Facebook page. On Twitter and Instagram, be sure and use #ChristmasinHuntsville. Here are some of our favorite ideas, to get you started. Load Christmas stockings for homeless people. Buy a few Christmas stockings, and pick out practical and fun items to stuff in them. Some ideas include gift cards to local grocery store, blankets, water bottles, toothpaste, lip balm and warm gloves or socks. Coordinate with the local homeless shelter. Watch this video to get ideas. Help a student. 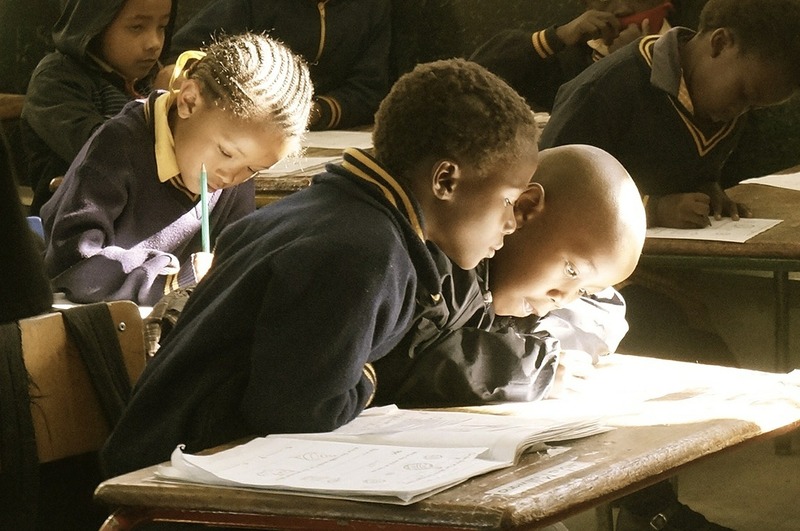 Your local school is aware of students who could use a little help and encouragement, especially during the Christmas season. Adopt an individual that could use a little "happy" during this Christmas season. Give a gift for our "unsung heroes." The teacher, mail carrier, garbage collector, librarian, military servicemen and women, your favorite store clerk... a lot of times we forget the people who are serving us every day! A simple "Thank you" or "hug" can make a huge impression. Do something to show that you recognize and appreciate their hard work. 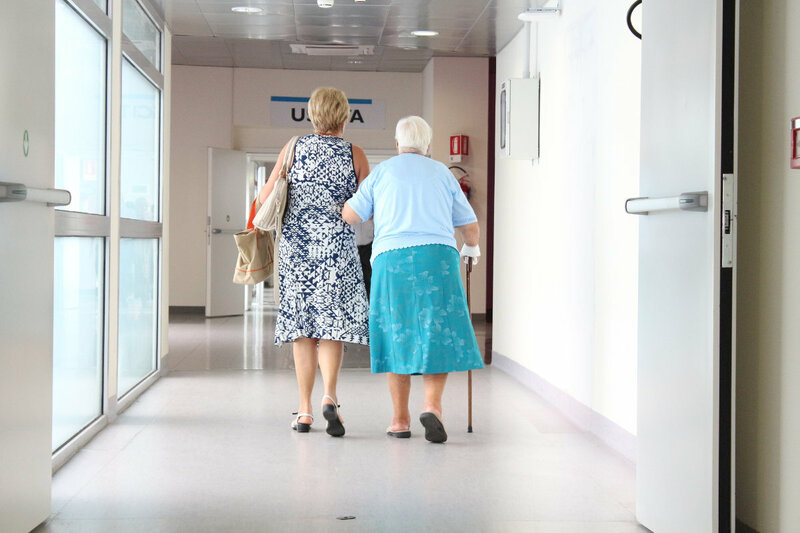 Bring the holidays to a nursing home. Grab a group of your friends and call ahead to schedule your visit. Take cards and decorations to brighten up nursing home rooms, play an instrument or sing a few carols for the residents. Adopt a family. Many local organizations and religious groups can help you sponsor a family in your area to shop for over the holiday season. 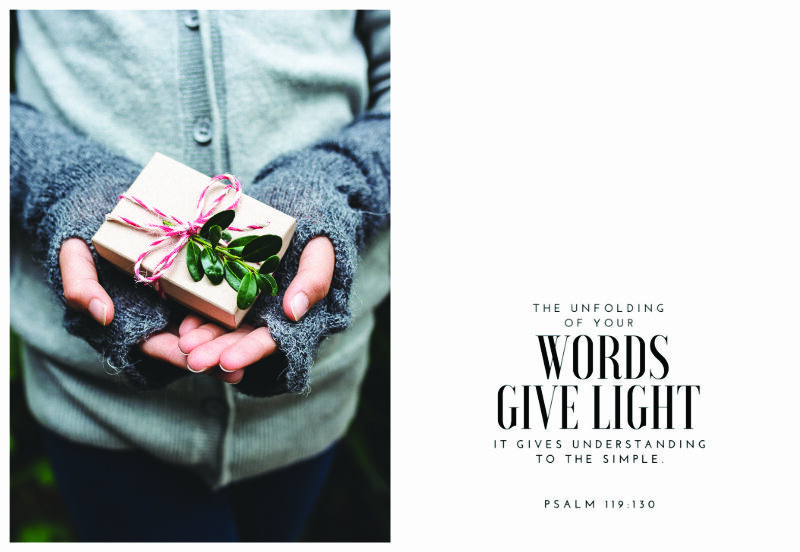 Experience the true joy of giving! Deliver some HOT homemade cookies to people who work on Christmas. Police stations, fire stations, hospitals and even retail stores are full of busy workers on holidays. Volunteer or donate to a food bank. Pick up a few extra items at the grocery store for a local ministry or food bank or call and offer your time. They’re always in need of extra food and help around the holidays. Ring Bells for the Salvation Army. Did you know that you can visit RingBells.org and pick a time and location to volunteer to be a bell ringer? Christmas shopping just wouldn’t be the same without the volunteers who ring the bells. Sponsor a Child. Programs like Child Fund, Save the Children, and Compassion International allow you to sponsor children in need through a monthly donation. Serve food at homeless shelter. 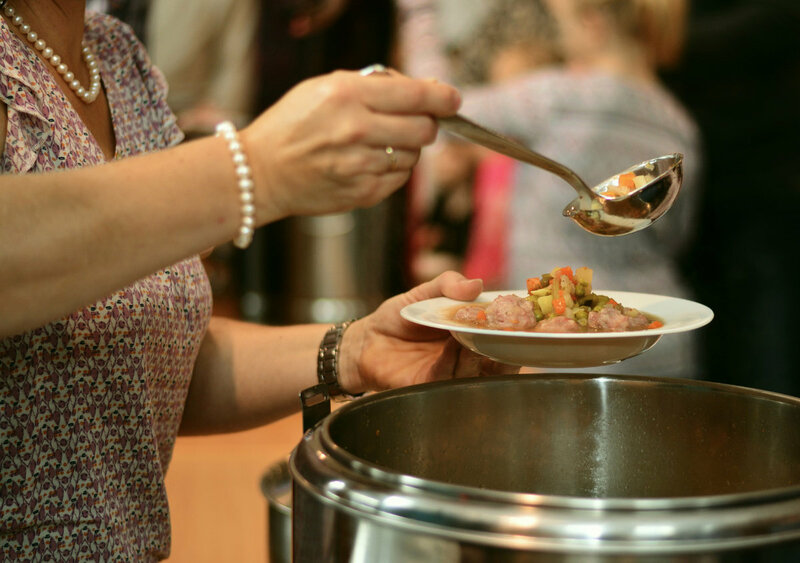 Helping those who are hungry is a great way to give back using your time and talents. Send Cards to St. Jude Children’s Research Hospital. 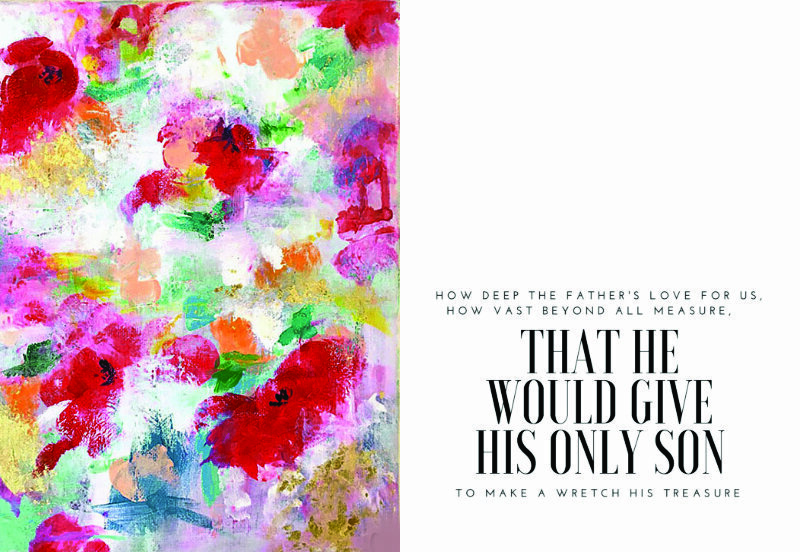 What a blessing this is for those families who are battling childhood illness! Send some cards to the St. Jude patients. 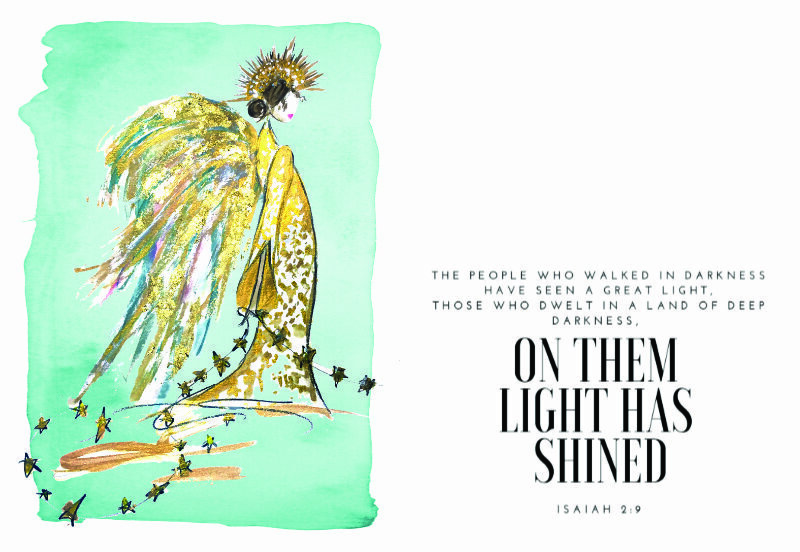 You will be a bright spot in their day. Prepare a meal and take it to an elderly friend or neighbor. You can use this free “From Our Kitchen to Yours” printable for reheating instructions. Pray. 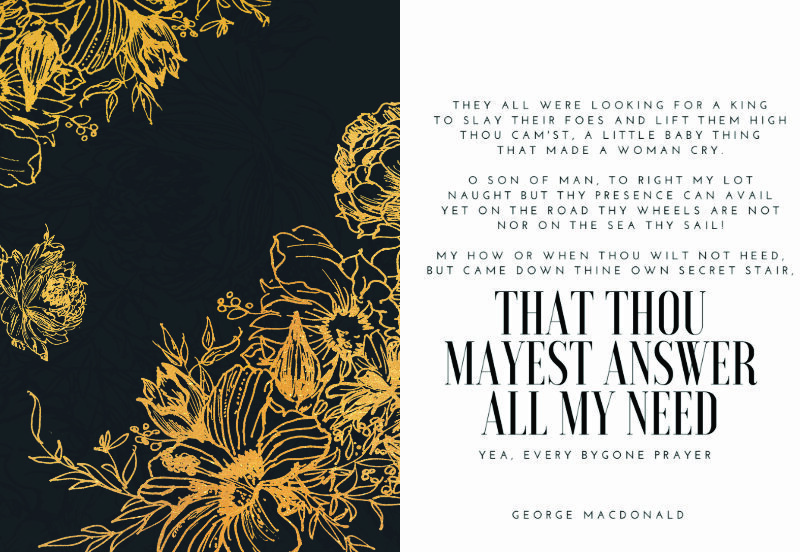 We may not normally think of prayer as service. It doesn’t cost anything, but it makes a huge impact. 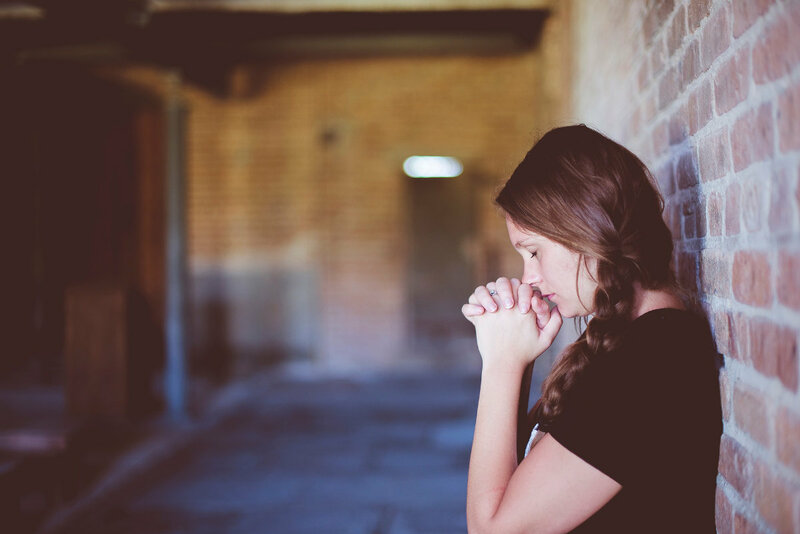 Commit to praying for a different family member or neighbor each night before bed from now until Christmas. Welcome to Christmas in Huntsville! 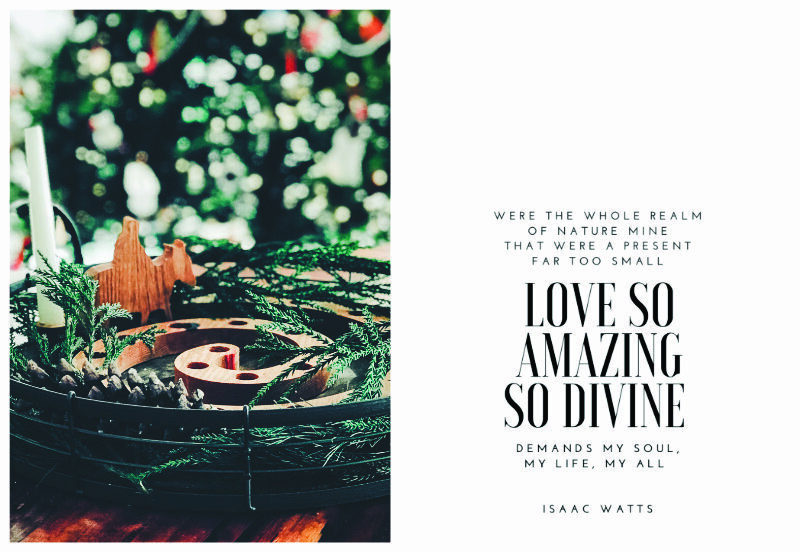 Did Christmas in Huntsville help you connect more with your community or with God this Christmas season?